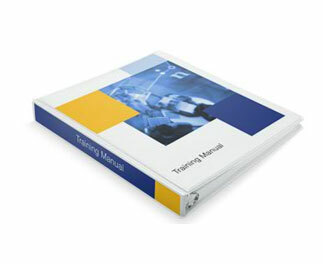 Manuals are small booklets providing your customer a complete list of features about your product and a set of instruction set on how to operate the mentioned product, machine or gadget. 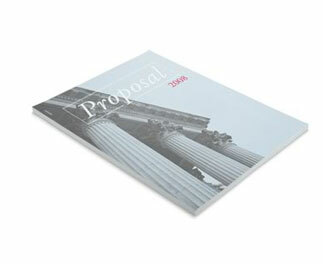 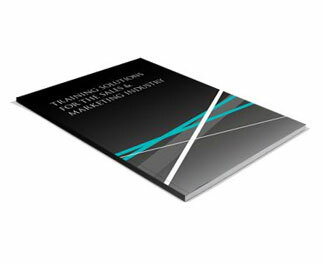 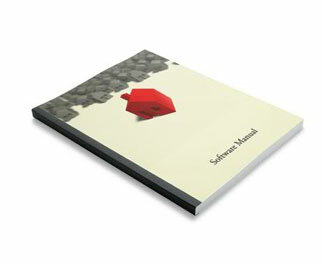 We offer full color manual printing so that your manuals can have a professional look. 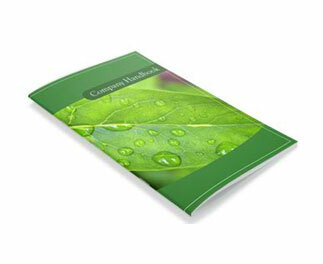 We have many options for your printed manuals. 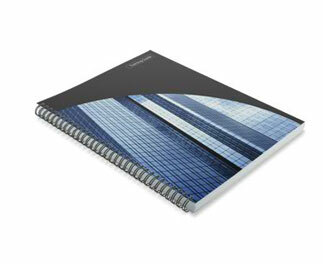 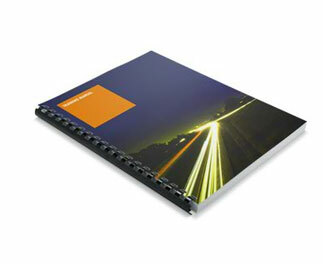 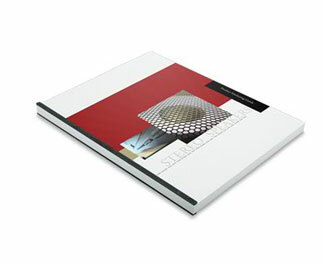 We give you a multitude of binding options for your printed manuals. 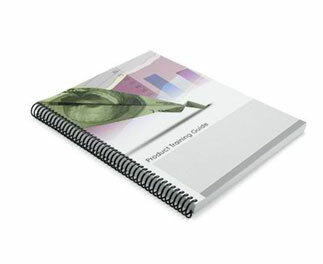 We offer manual pad printing , product manual printing, financial statement printing, employee hand book printing, training manual printing, industrial manual printing and all other types of manual printing service on very economical rates.